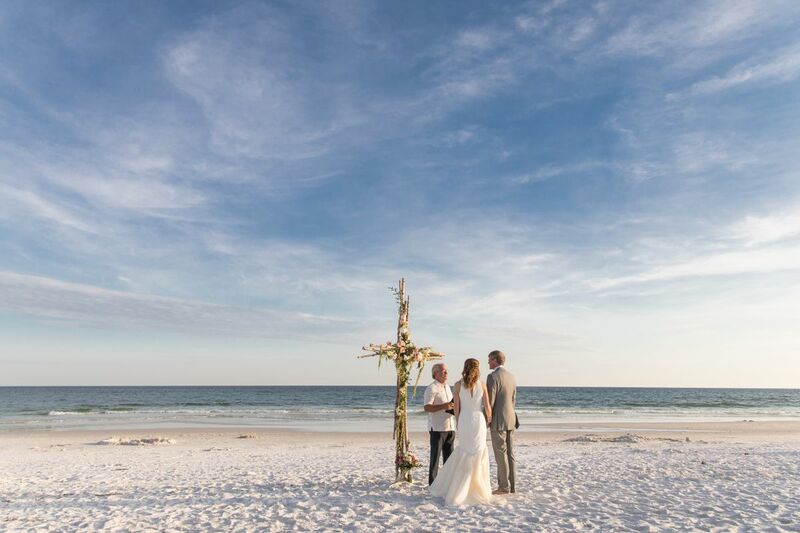 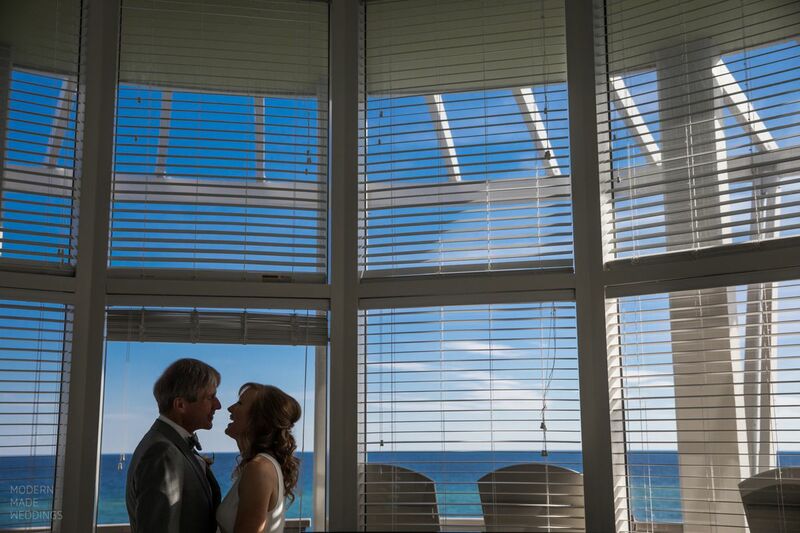 If you’ve ever dreamed of eloping on the beach, just the two of you, you’re going to love this one. 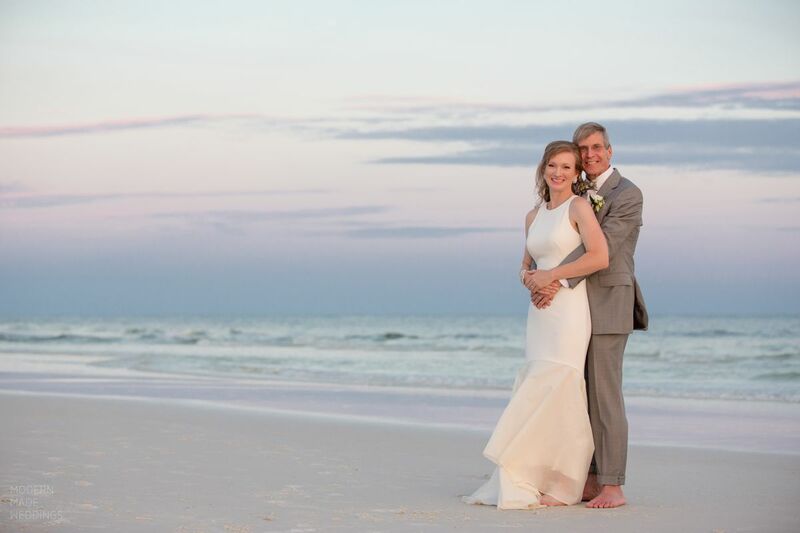 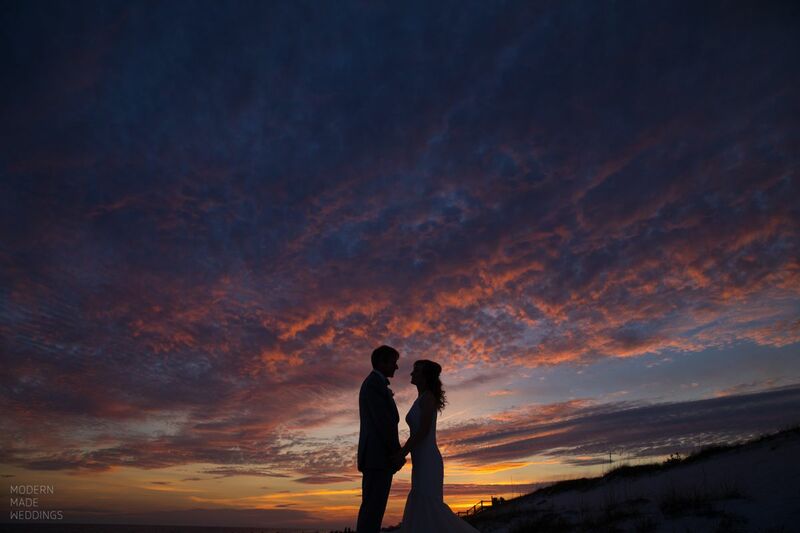 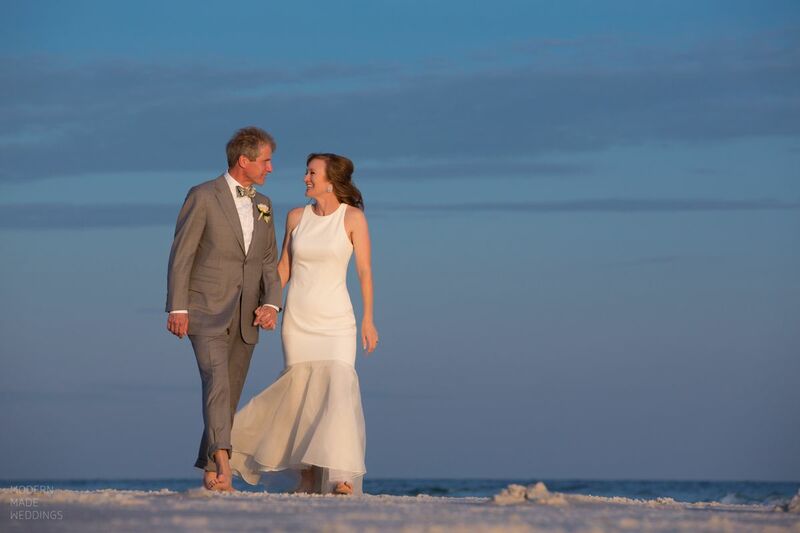 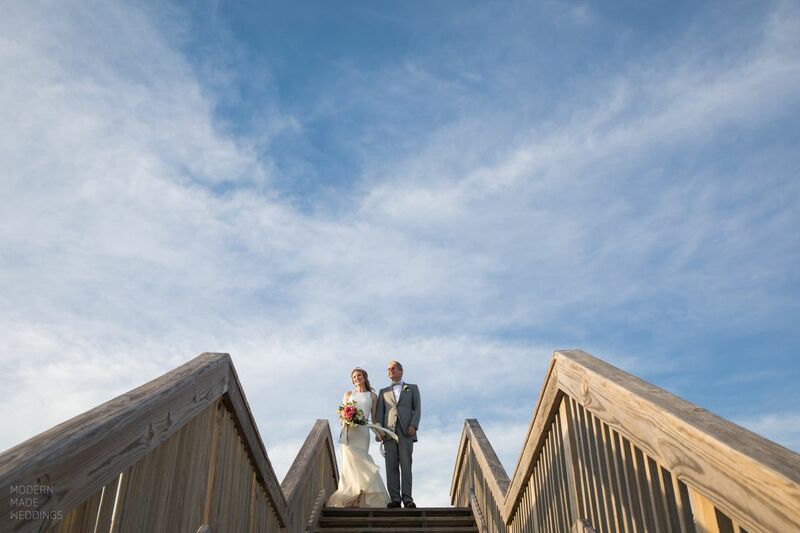 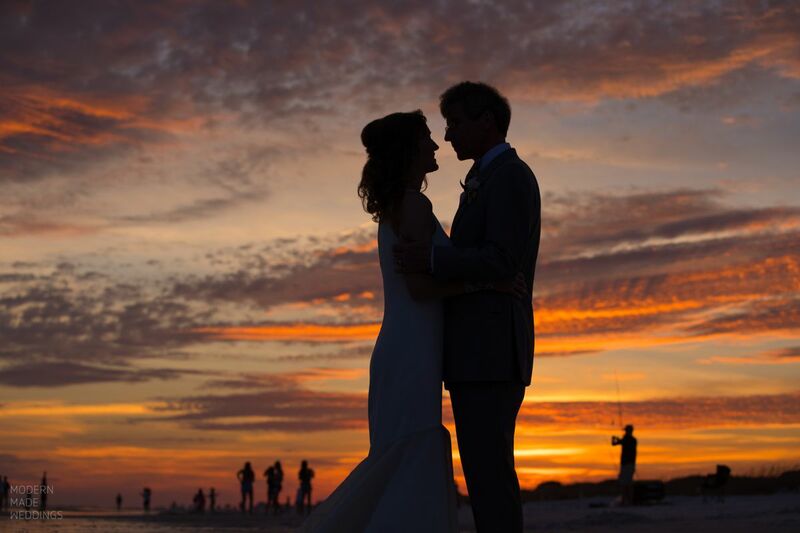 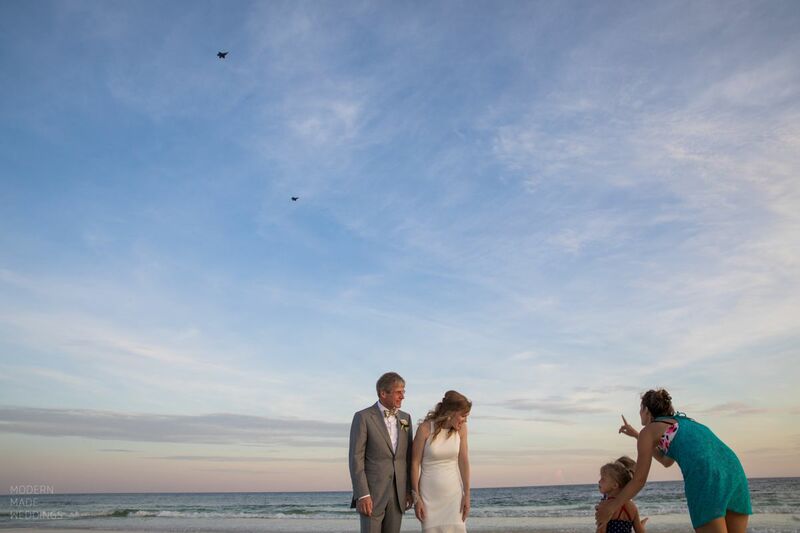 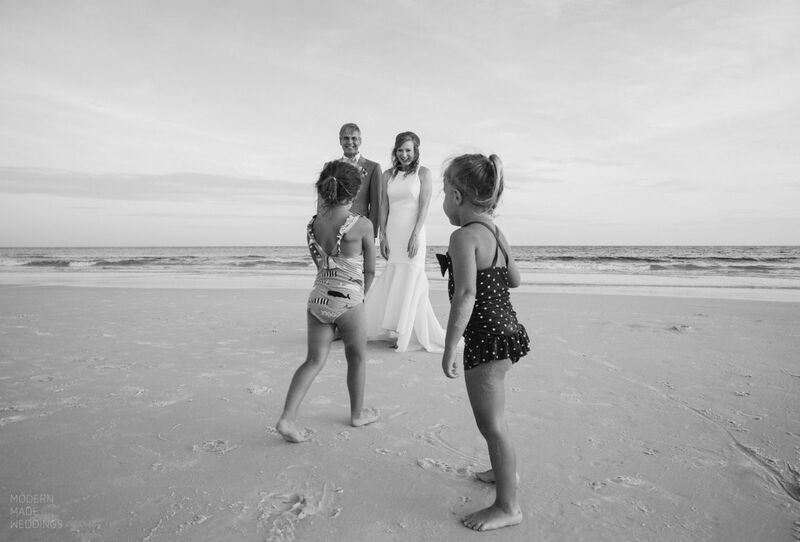 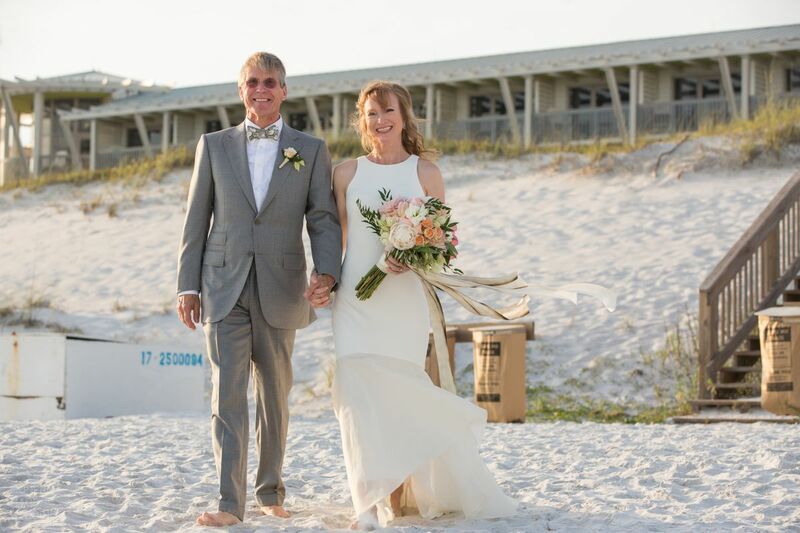 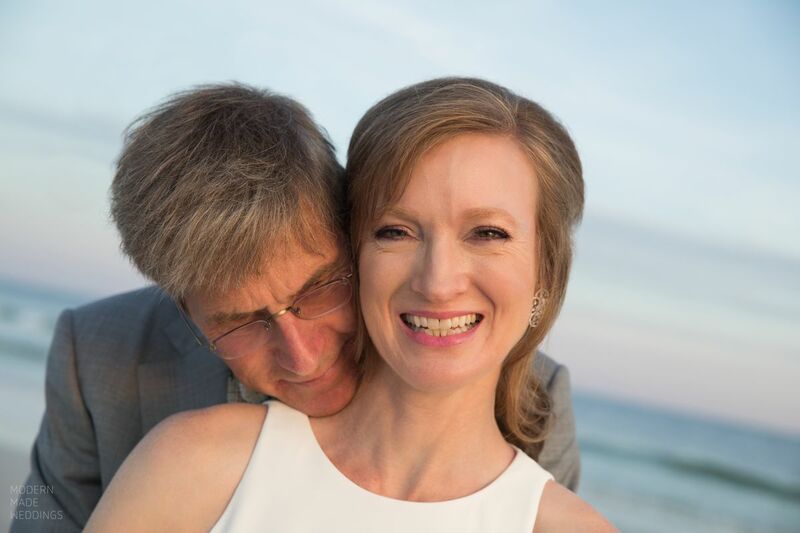 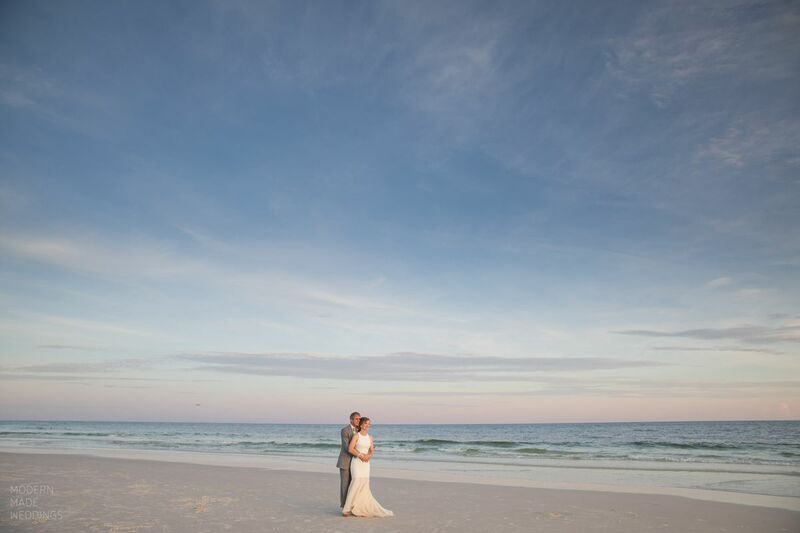 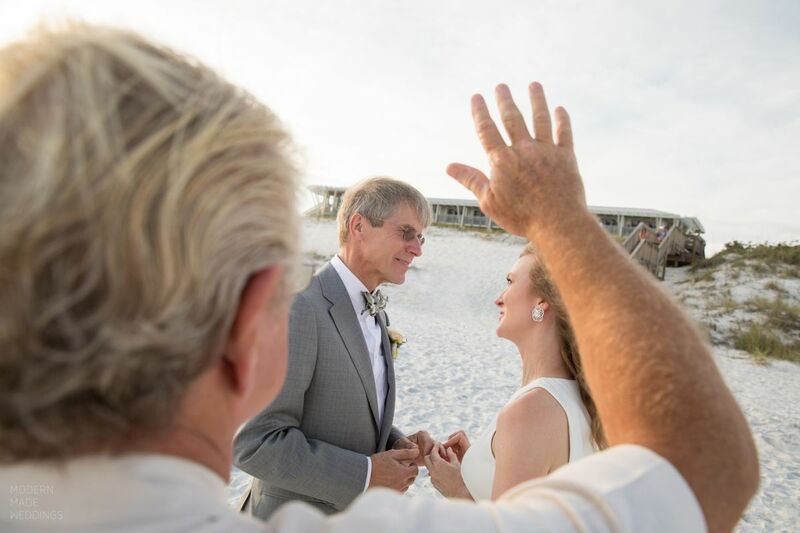 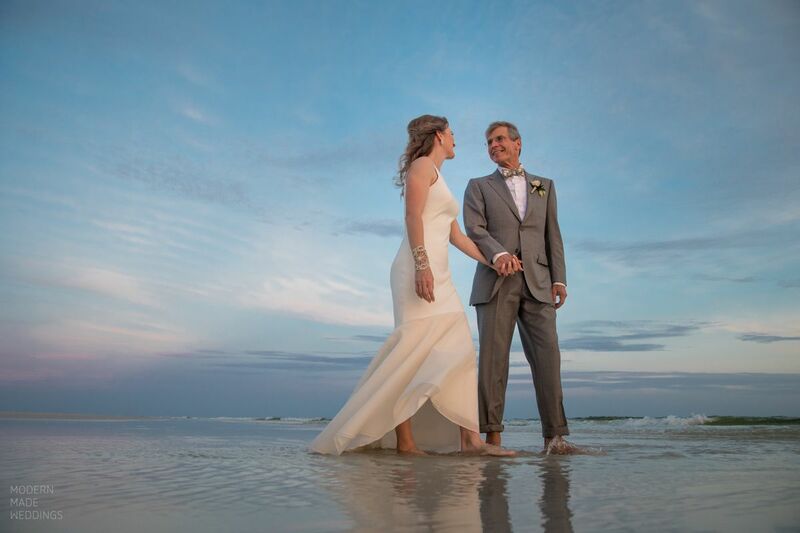 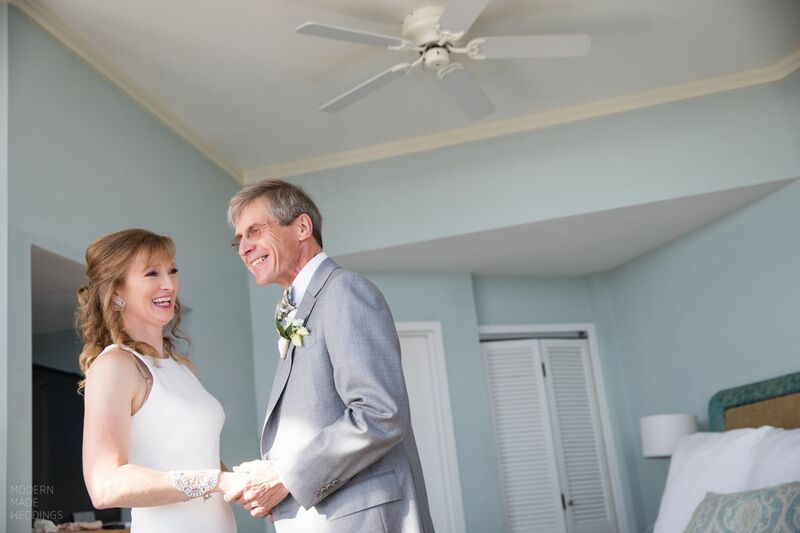 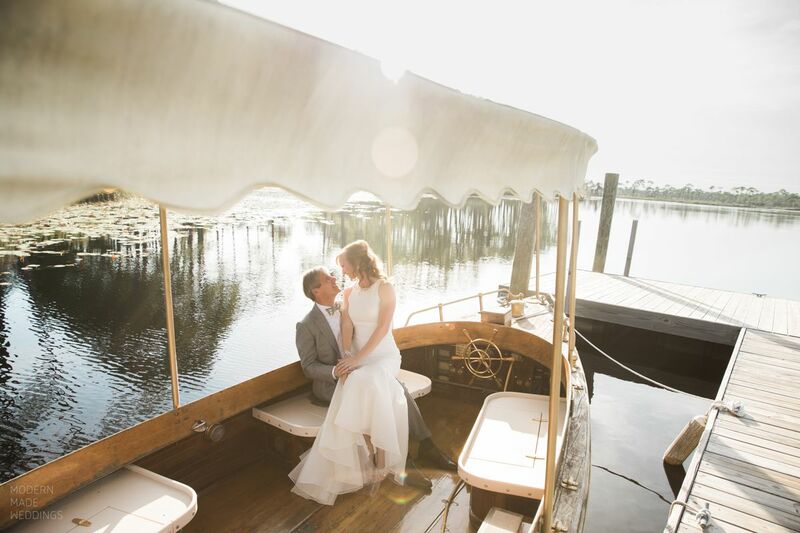 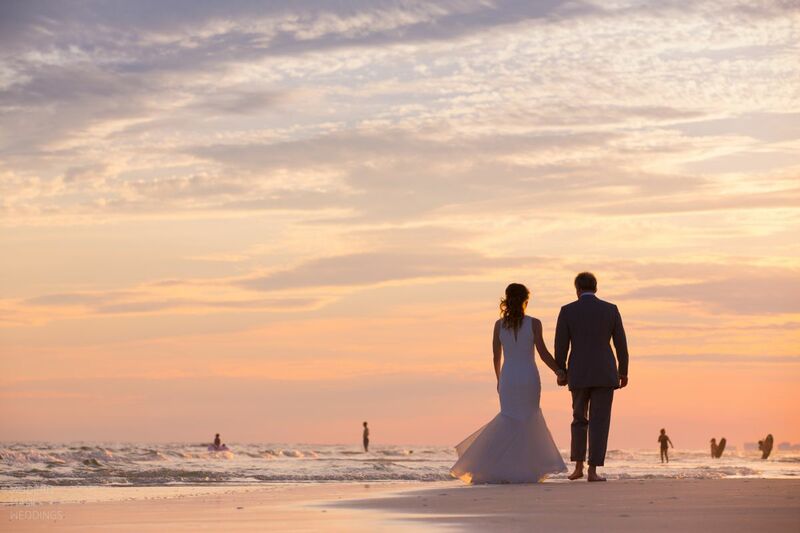 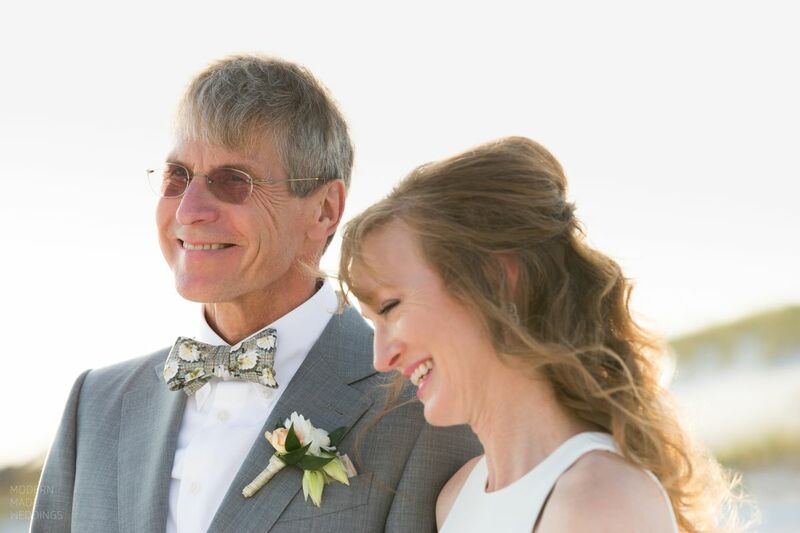 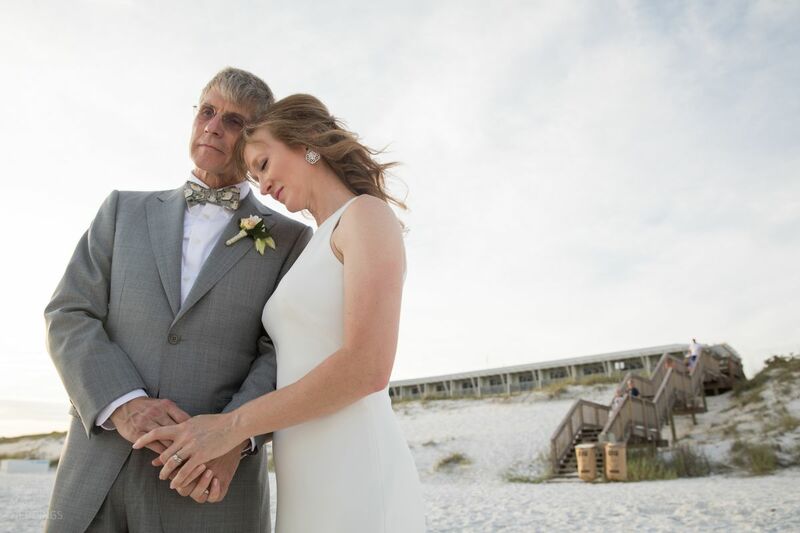 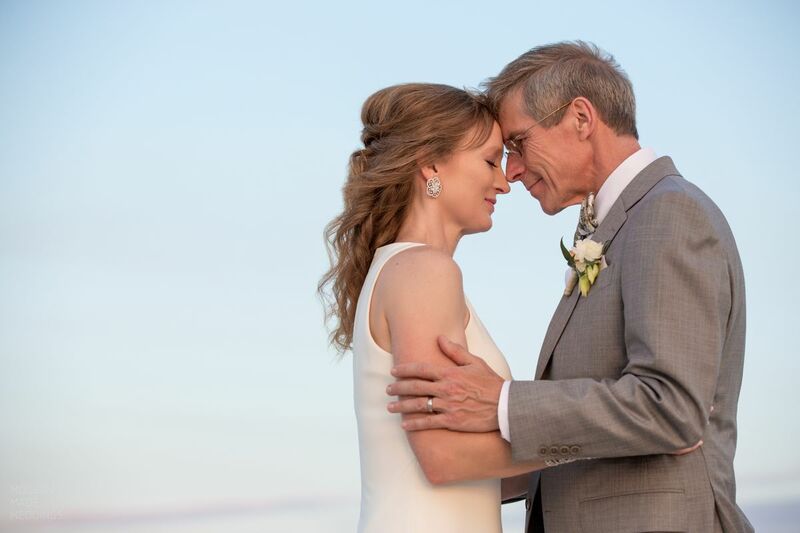 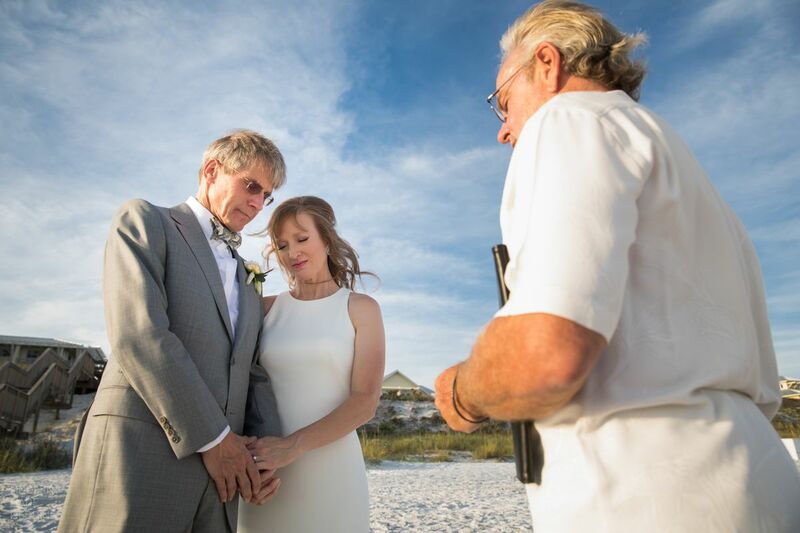 Julie and Ekkie’s Watercolor Florida elopement took place on the sandy beaches of 30A. 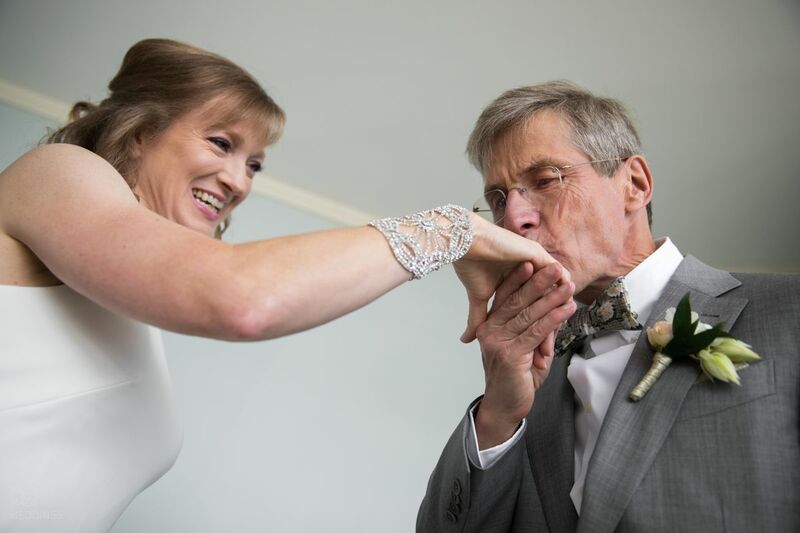 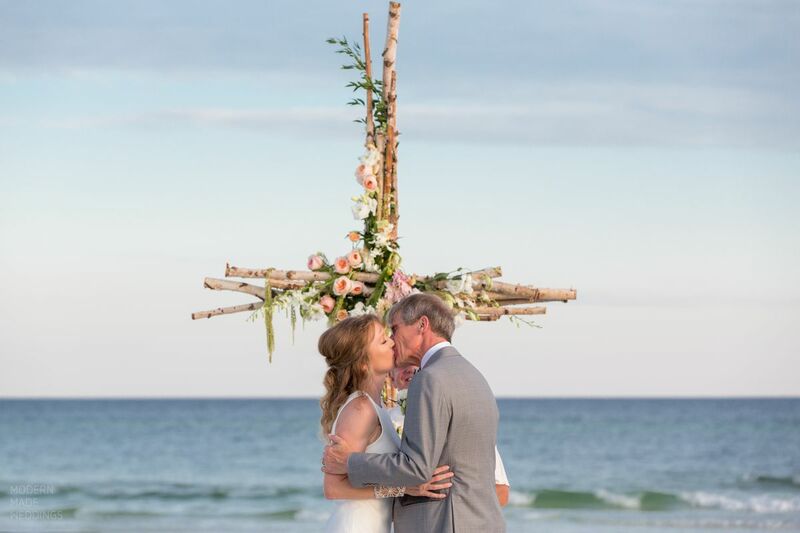 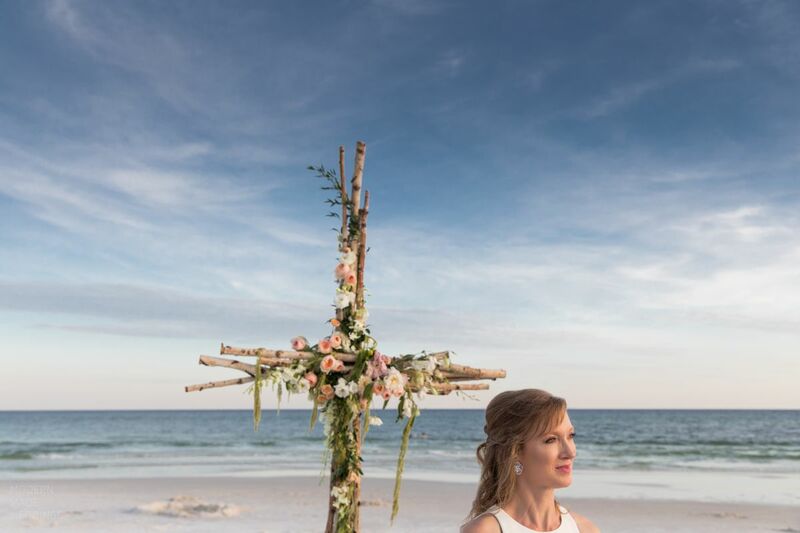 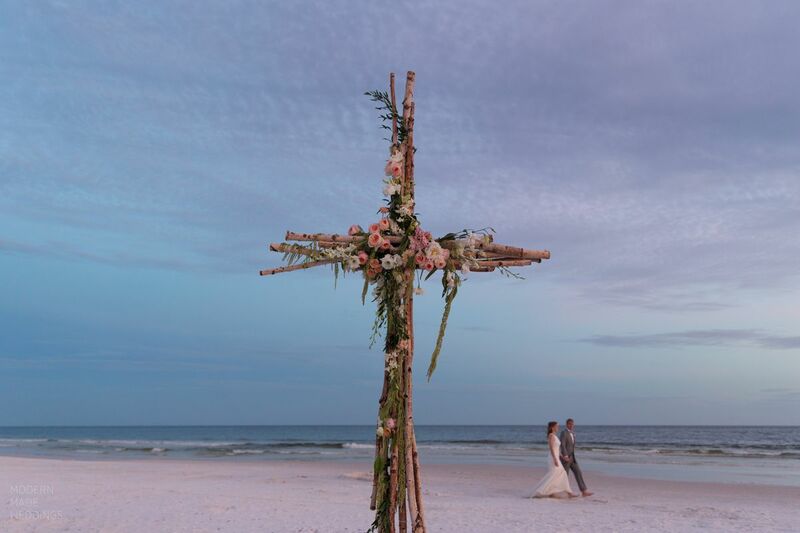 Julie’s one big request was to have a driftwood cross, dripping in flowers, representing both their love and faith. 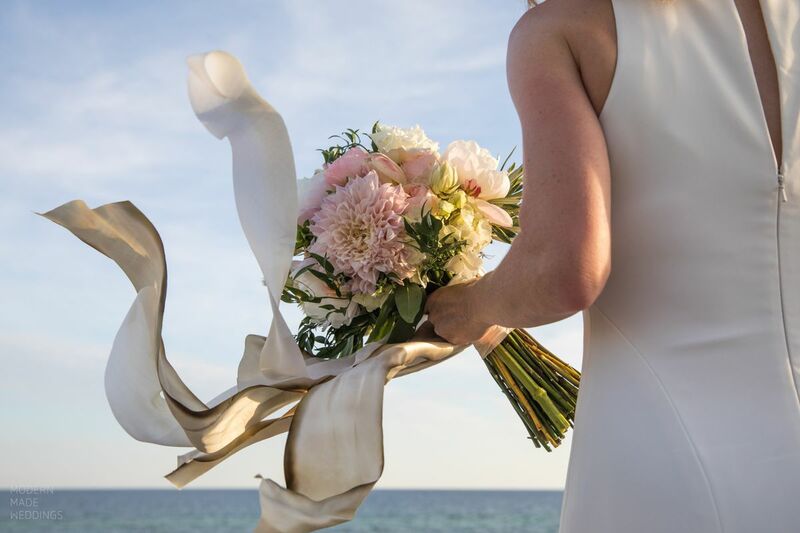 Events by Nouveau delivered, above and beyond on the cross and Julie’s stunning bouquet. 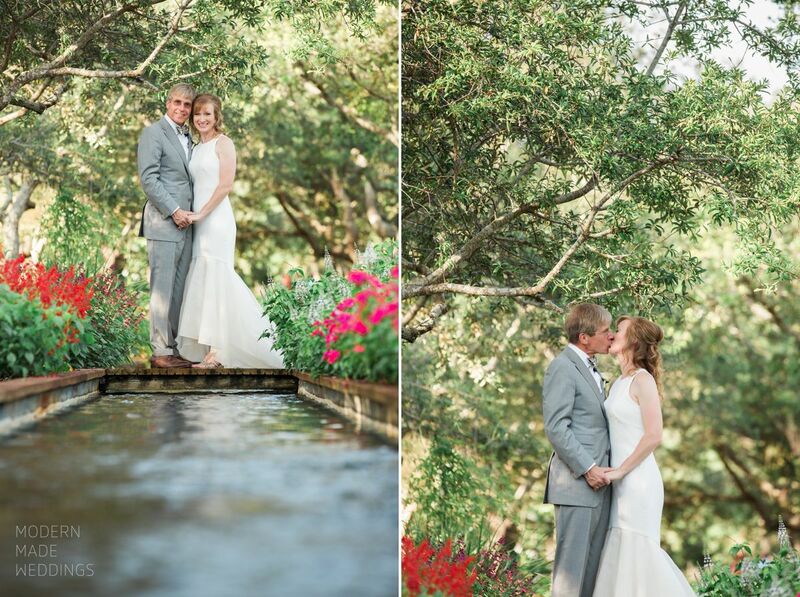 These two distance runners got ready together at their suite in the Watercolor Inn. 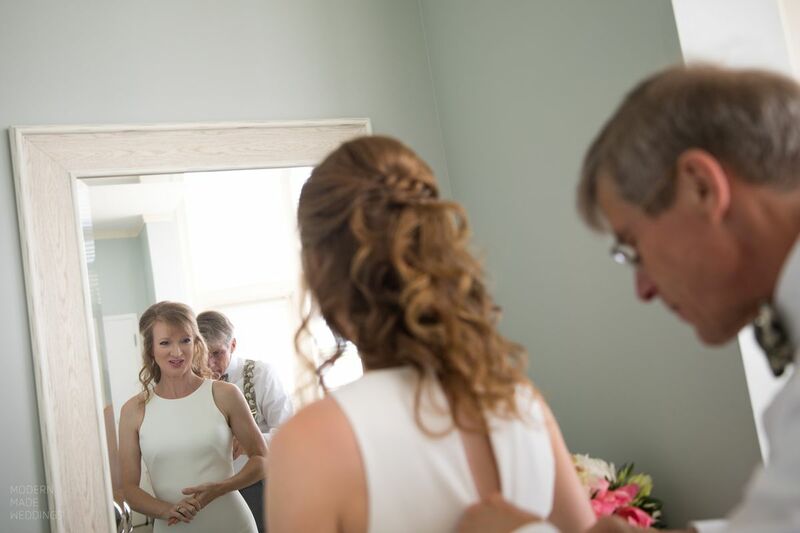 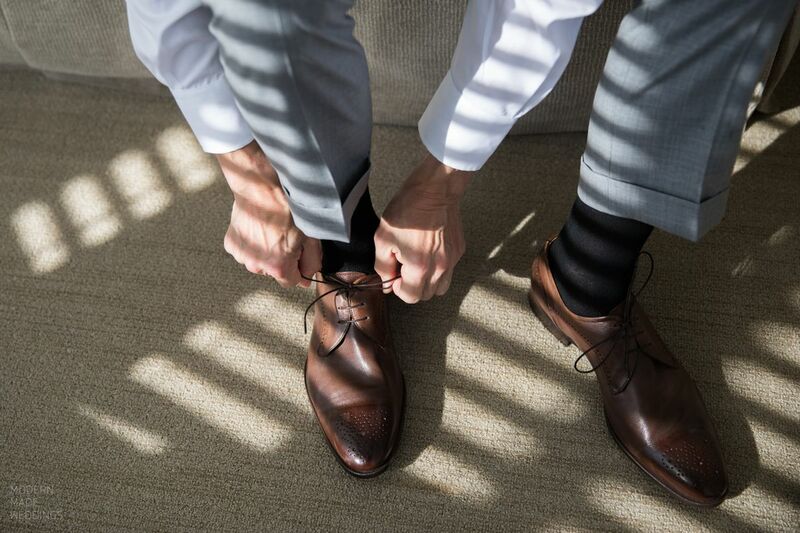 Lovingly prepping for the vows, overseen by none other than Pastor Gary Wingo. 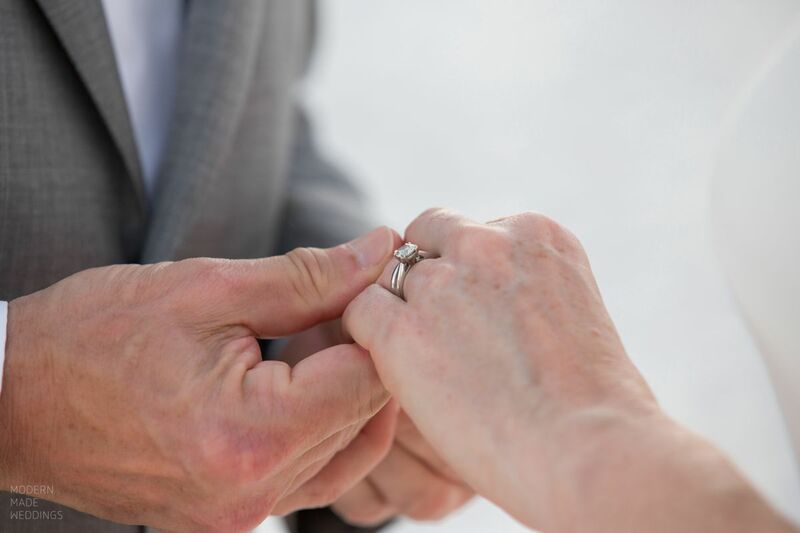 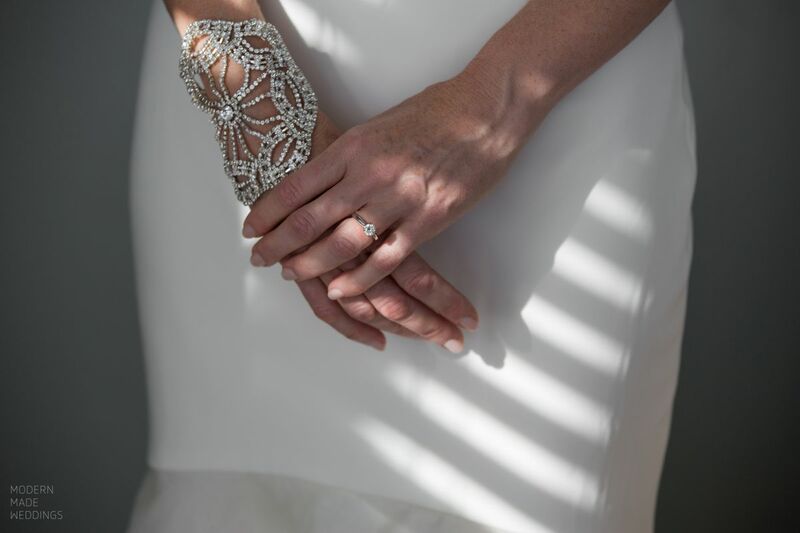 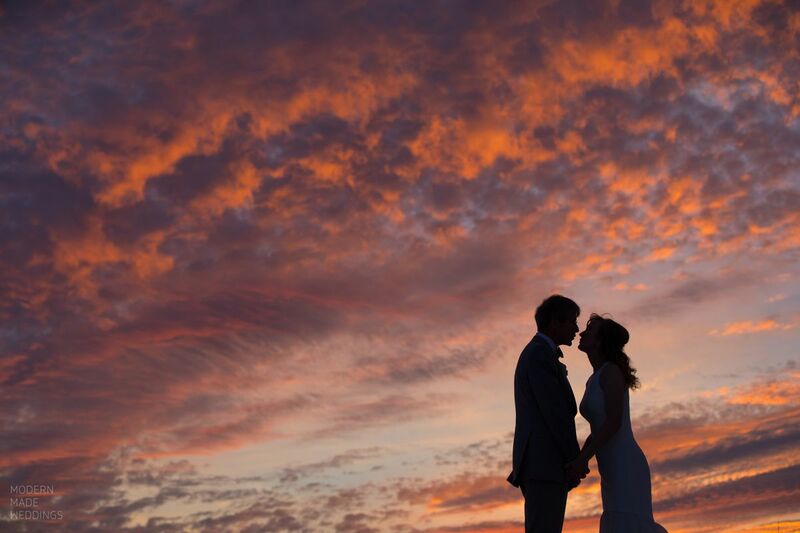 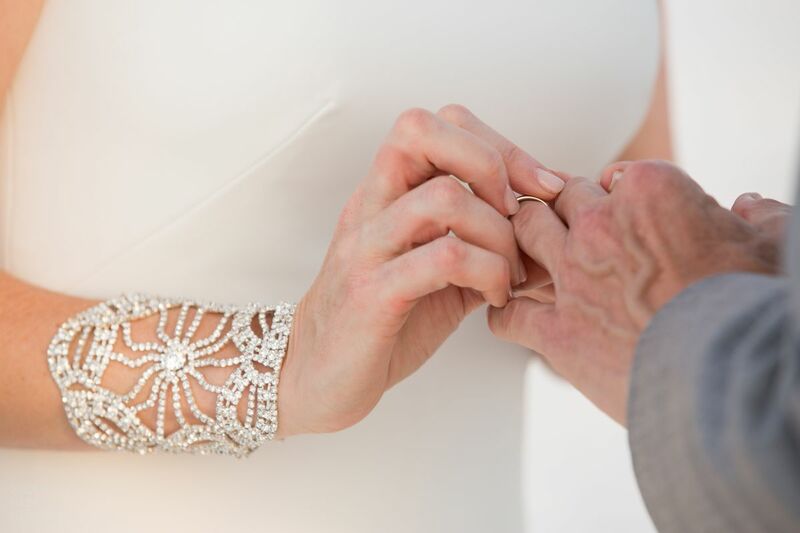 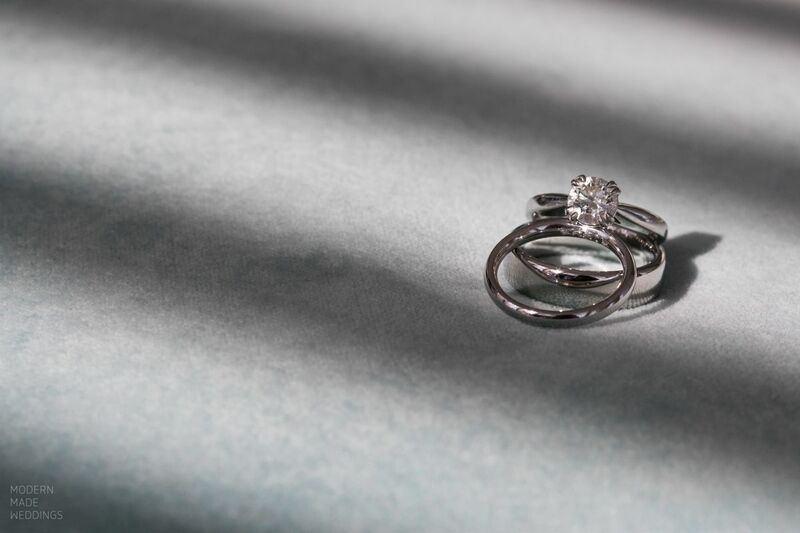 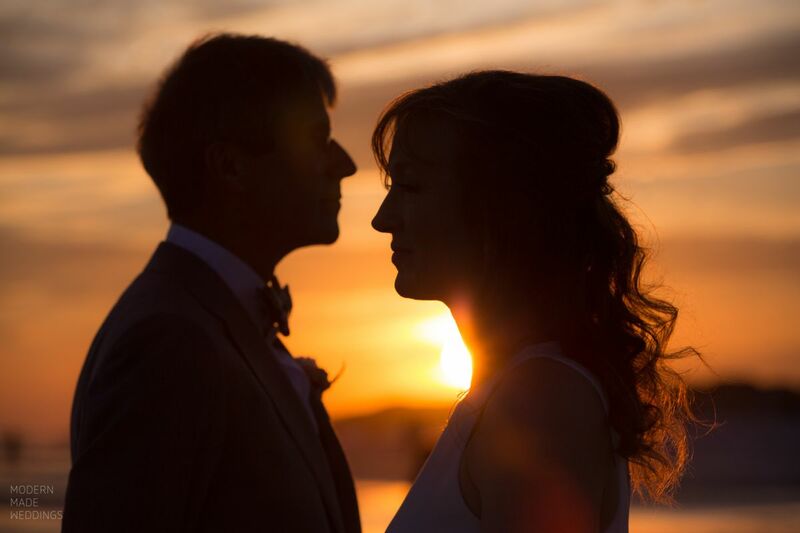 With their new hardware on their ring fingers, they shared a kiss, followed by a gorgeous sunset and dinner at Fish Out of Water. 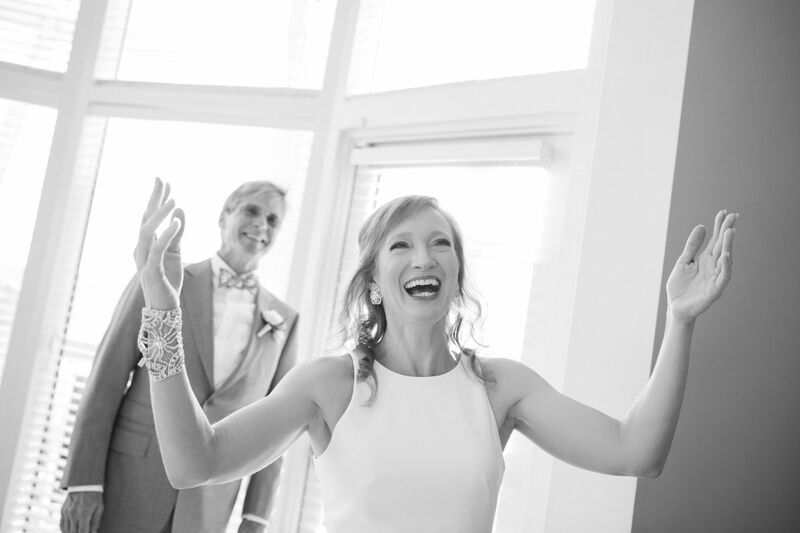 Like all of our eloping couples, before the ink was dry on their marriage certificate, they came to our studio to finalize their heirloom wedding album and choose wall art for their home. 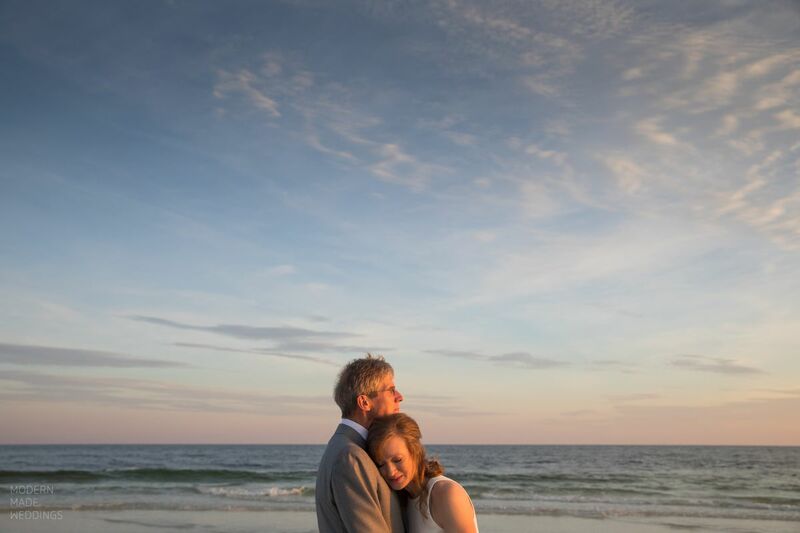 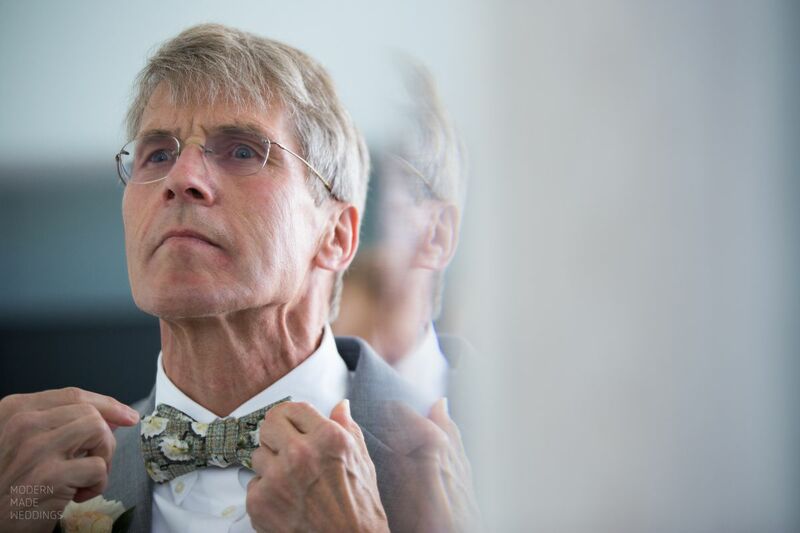 We are so proud of their final images and look forward to seeing them in the future!